Build dofollow links on forums to improve relevant backlinks on the niche of your website or blog. Disclaimer: If you are skeptical about this, read the last phrase on this post before anything else. This strategy is simple and pretty effective, works in most of the times that I have tried it. Do you have a new site? It has no visitors? Don’t worry, that’s pretty normal. In this post we will discuss ideas on how to build backlinks on forums, the right away. I am not talking about 1000 thousand forum profiles with your website link, that is worthless. This strategy will give you legit backlinks, that will last for long, and help your website to grow much faster (at least organic visitors). Basically, a backlink is a link to another domain pointing to your site. When you start a new website your backlinks are none, which makes google to understand that your site is not relevant. Therefore, the higher the number of backlinks from good websites you have, the better. Before even dreaming of using any backlink strategy, you need some decent content on your website. I recommend 15 articles with at least 300 words each. Visit this post on why no one visits my website. DoFollow links are the ones you need for your site, although having NoFollow links is also better than nothing. Google basically follows do follow links, which makes the relevancy of your website to sky rocket. Most forum signatures are nofollow, which is pretty bad for anyone looking for backlinks. Nowadays, most forums do not even allow anyone to put any link on their signature. So, how to get DoFollow links from forums? – New accounts in forums are heavily scrutinized, and if you don’t do this well, expect a ban. – New accounts have zero messages, if your first forum thread has a link to ANY website, it will look suspicious and spammy. 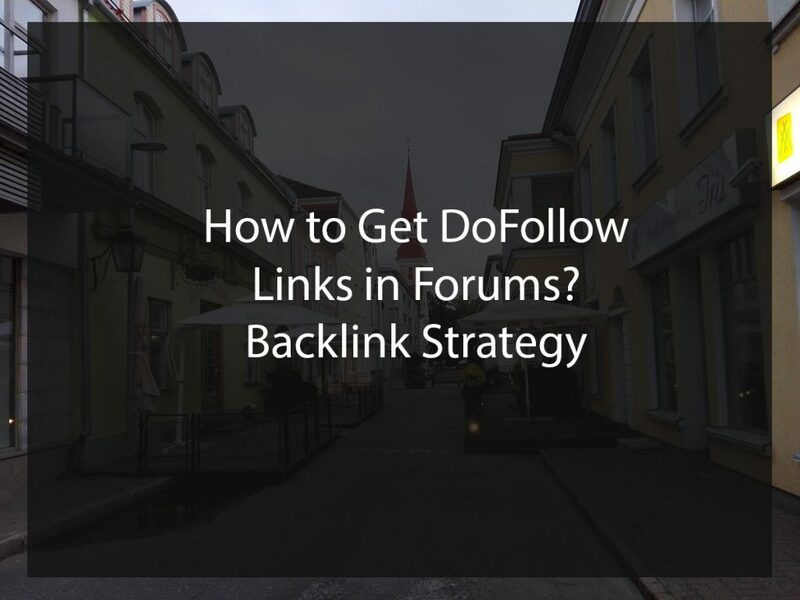 This strategy to get dofollow links on forums is relatively easy, but it requires sometime. Let’s say you have a gaming website, so let’s go. Firstly, you will google for gaming forums, check for links on threads and make sure they are dofollow. You can easily do it using the mouse right button on the follow, and clicking on inspect, if the href data has a nofollow parameter, move to the next forum. Only links on threads! 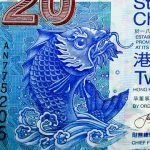 not on signatures, please! Create a profile, let it age for a few days, answer something slightly relevant on 2 or 3 threads. This will make forum moderators to understand that you are a real person. Find a thread that is not new, and people are not actively discussing it. Ideally, you will find a thread that is related to a post you have already written. In the worst case scenario, write a post about the thread topic. Drop the link on this not so trendy topic, probably no one will reply, and it will stay there. It is very important that you drop the link to the page or post related to the topic, not to the homepage. That is better for Google, and for the forum itself. Repeat the process, get dofollow links on forums until you get tired of it. If you have 20 dofollow links to your site, coming from reputable websites on your niche, it will make a huge difference for a new website. This strategy was crucial for me to build my websites, and in the past year I have earned more money online than I did since i started trying, seven years ago. Did you build dofollow links on Forums? Tell us our experiences below in the comments section.